Dust may get settled as the dusk falls, but the storm of the joy and enchantment gets the special invite at the Singapore Zoo in the form of world’s first and extremely fascinating Night Safari, that takes you into the wild world of nocturnal animals, and provides you an extraordinary opportunity of experiencing the thrilling adventures of these animals at night. Lose yourself in the enchanting tropical jungles of the Night Safari and explore the jungles at your own pace and convenience. 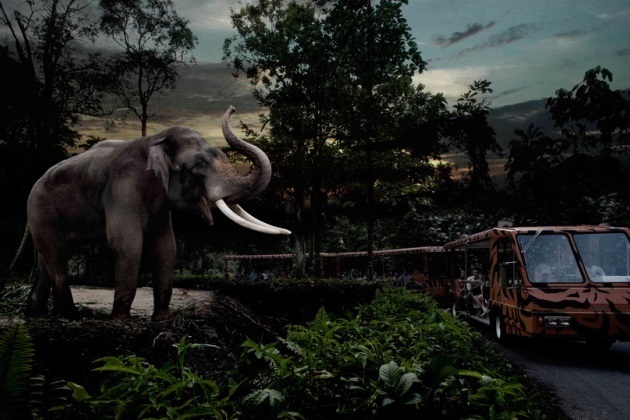 Meet the most dangerous animals and threatened species, and witness their most fascinating and adventurous maneuvers in their natural habitat during the night through the Singapore Night Safari. 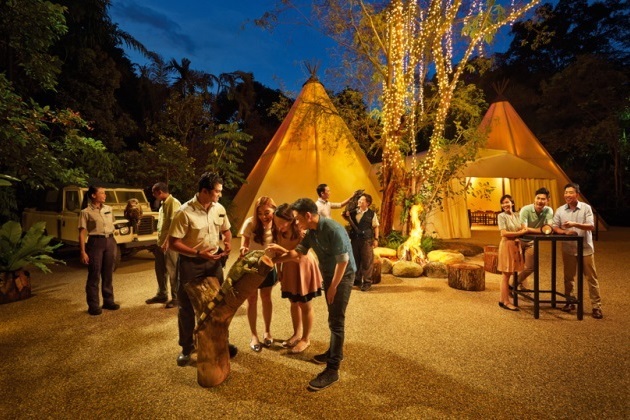 The reason being Singapore Night Safari has won the most coveted tourism awards that it does not reverse the day-night cycle of animals to ensure guests get to watch the animals in their most natural form. 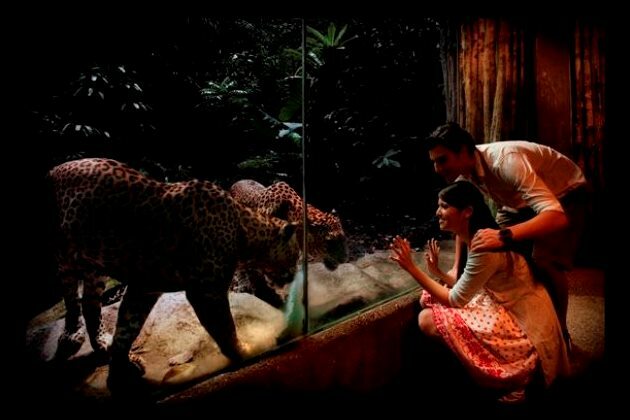 At Singapore Night Safari, you have an option of exploring the wild nightlife by following walking trails or taking a guided tram tour. 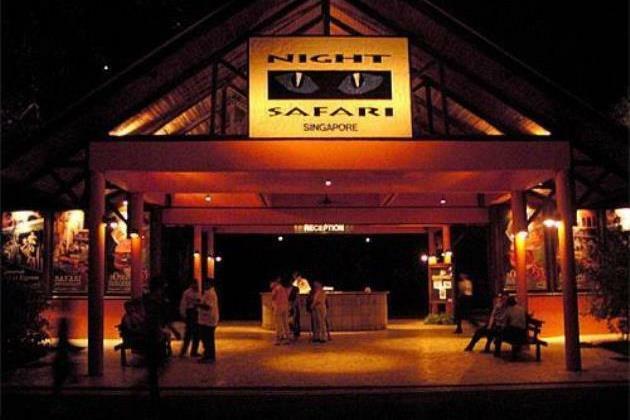 The first ever Night Safari took place on the 26th May, 1994. 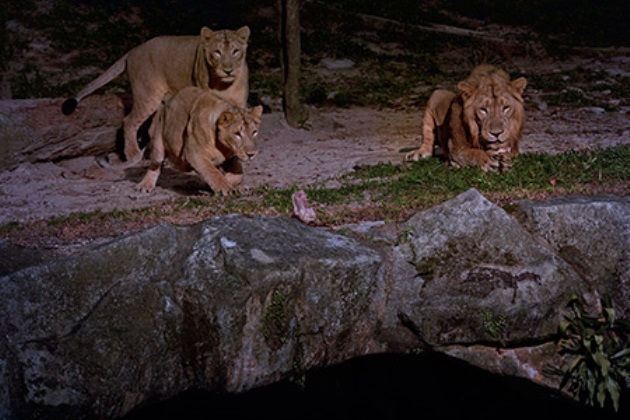 Since then the Singapore Night Safari has become one the reasons for travelers to visit the Lion City. Located next to the Singapore Zoo, the Night Safari is a home to over 2500 wild animals belonging to 130 species, of which 38% are threatened species. 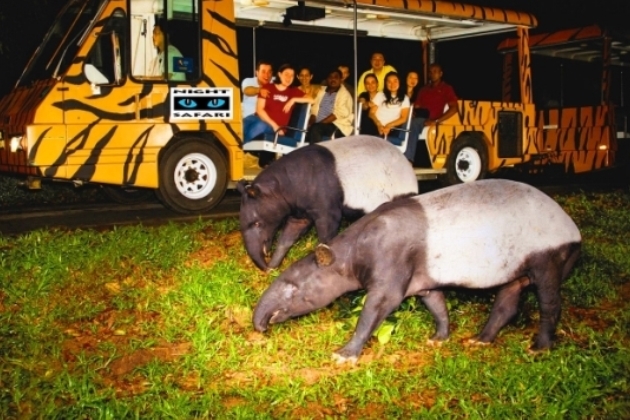 During your venturous stay in the Singapore Night Safari, you will get to meet and see Cape buffalo, African bongo, blue sheep, striped hyena, golden jackal, the rare great one-horned rhinoceros and other creatures playing, prowling or feeding. The 35 hectares of dense rainforest will get you close to friendly animals, such as deers and fiercer ones like leopards. 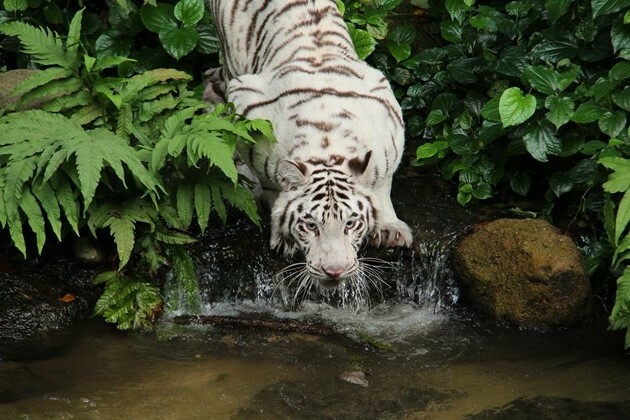 The Singapore Night Safari offers four different walking trails, including the newly introduced wallaby Trail, along with the Fishing Cat Trail, Leopard Trail and East Lodge Trail. The true animal lover in you will get to see more animals through the walking trails. Stroll into the realm of the animals at the two giant aviaries, where the Malayan flying foxes and giant flying squirrels can come right next to you. 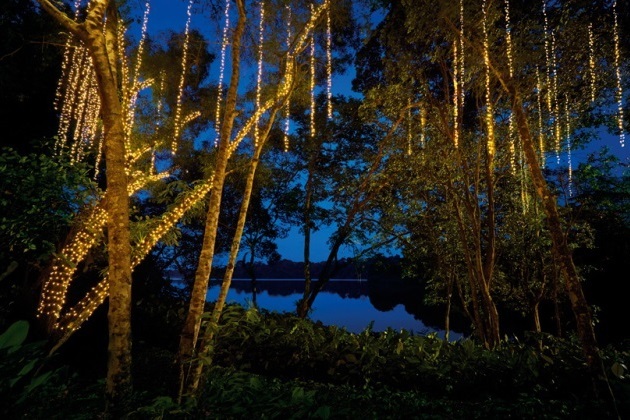 Walking through the Fishing Cat Trail, you will be witnessing the nightly riverside hunt of the fishing cats. Trek right into the Outback to discover the native wildlife of Australia, including a family of wallabies in their walk-through habitat along the all-new Wallaby Trail. 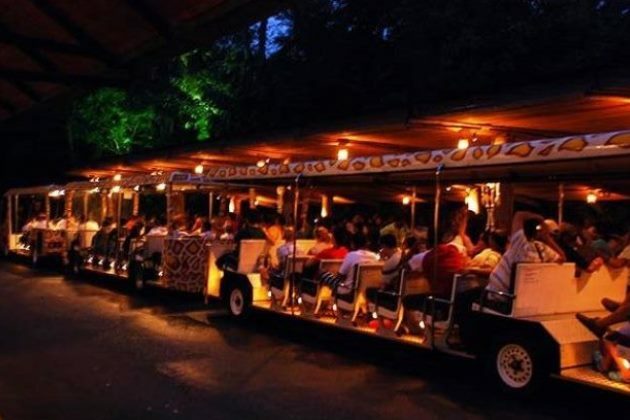 The star of the Night Safari experience is a guided tram ride that takes you across 7 geographical zones of the world, including Equatorial Africa, Nepalese River Valley, Burmese Hillside. From the rugged Himalayan Foothills to the swampy banks of the Asian Riverine Forest, your tram guide will share fascinating facts and tales about the animals and habitats along your journey. Book the Exclusive Safari Adventure Tour with a personalized tour for a VIP experience. 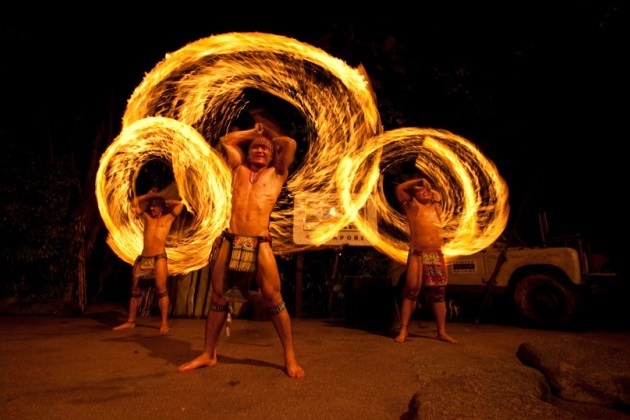 Your visit to the Singapore Night Safari is incomplete without experiencing the world famous performances filled with humor, thrill and surprises. The 20-minute animal extravaganza will have you mesmerized and completely astonished with a constellation of nocturnal superstars thrilling you with their natural and unique behaviors and skills. Succumb to the call of Singapore’s first tipi tent and the tantalizing delights within. Be pampered by and let your senses be indulged by a 3-course gourmet dinner complete with a dessert and wine carousel in this exotic setting. Immerse yourself in the evening cool of the rainforest with never-been-told stories and secrets of your favorite creatures of the dark. This out-of-the-world experience is not going to cost much, as we; at SSA, have ensured 11% discount for you and for your family to enjoy the most fascinating night ever.